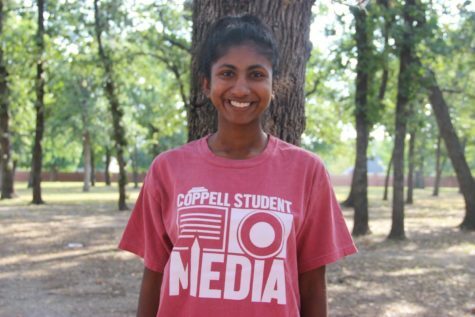 The previously unheard of eight day school week is the reality for many students at Coppell High School with countless weekends being spent at Karen Dillard’s College Prep. A program comprised of 14 two ur SAT, PSAT/NMSQT verbal and math scheduled classes, weekly workshops for practice, vocabulary lab access, unlimited practice tests and teacher-led reviews, students are equipped the necessary resources to maximize their test scores. 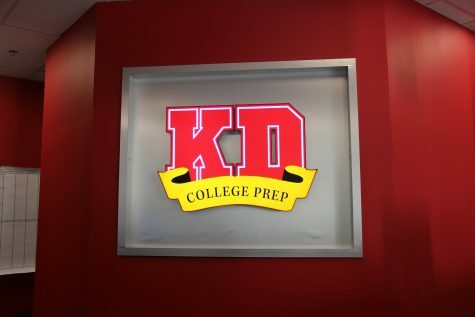 David and Karen Dillard, founders and co-owners of KD College Prep, agreed to an unrecorded conversation for this article. Karen Dillard’s College Prep is a standardized test preparation center with locations in Coppell, Plano, Colleyville and Frisco. Many Coppell High School students attend KD to prepare for their SAT, ACT, PSAT/NMSQT, college applications and SAT Subject Tests. Photo by Bren Fletchner. But the price tag of $3,149 for the complete program from ninth to 12th grade makes test prep simply not an option for many families, begging the question if test prep is “fair”. Consequently, Mr. Dillard thinks that anyone with the drive and commitment to improve will inevitably be successful despite their financial standing or obstacles; money does not guarantee an advantage. Along with diagnostic tests, homework assignments which complement class content and director led planning seminars, KD even guides students through the college admissions process. CHS senior Trey Reynolds decided to self-study and take the ACT because he usually learns by his own initiative, even at school. “It just depends on the person. I know a bunch of people who do [test prep] and it doesn’t help them,” Reynolds said. Although parents can invest in test prep programs, students are responsible for taking a genuine interest in the resources given to them. Some argue that resources are available on the internet or through school programs, it is just a matter of the student’s motivation. Throughout their career in test preparation, the Dillards have served over 50,000 students and will celebrate the 25th anniversary of their business this summer. The Coppell location opened last June. Although other Coppell businesses such as Huntington Learning Center, C2 Education and Sylvan Learning offer similar services, KD has dominated the test prep business in the Metroplex with four locations in Coppell, Plano, Colleyville and Frisco. 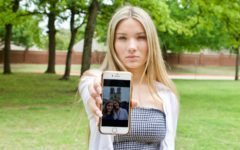 “Here in Coppell, where you have very ambitious families who put a lot of pressure on their kids to succeed and they have the money to invest in their kids, obviously this was a smart move,” Stansel said. Reasons for test prep range from students pressured to measure up to their peers, fear of being left behind without the extra help or just wanting the competitive edge. With mostly privileged students from a stable background being able to afford such programs, it raises the question if standardized tests defeat the goal of the College Board to administer an equal opportunity test. 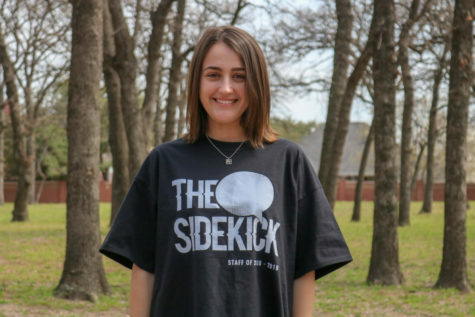 For Kass, attending KD caused a moderate improvement in her scores and played an integral part in being named a National Merit Scholarship Semifinalist. “Test prep can honestly help anyone no matter where they fall. 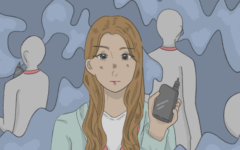 It’s just a question of if you are really struggling, test prep can give you a pretty big bump, while if you are already at the top you’ll see a small improvement,” Kass said. 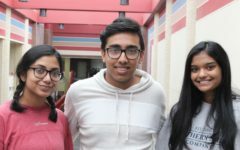 As SAT dates approach, students traditionally in their junior year utilize paid services such as one-on-one tutoring, test prep services or online programs, while others opt to study with test prep books or the newly introduced Khan Academy program instead. In 2015, Khan Academy and College Board formed a partnership allowing the College Board to bridge the gap between students caused by unequal access to resources. “We partnered with Khan Academy to revolutionize the way students practice for the SAT. 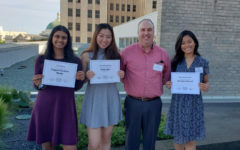 We did this by providing free, world-class preparation for everyone,” College Board President David Coleman said in a press release. The Khan Academy program provides individualized test prep, tips and strategies, full tests and mini-sections to hone in on special areas. “For the first time, there is equality of access to SAT practice. 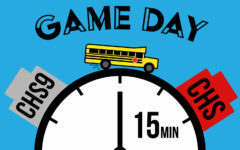 Students from all backgrounds are empowered and are using these practice tools,” Coleman said. Although Khan Academy presents all students with a resource to study from, it can be argued that it is not as effective as a competitively designed and paid test prep program. Especially with the cutthroat and competitive academic nature of CHS, paid test prep is now considered a norm and it is not a surprise that a business catering to this demand has been successful in this community.